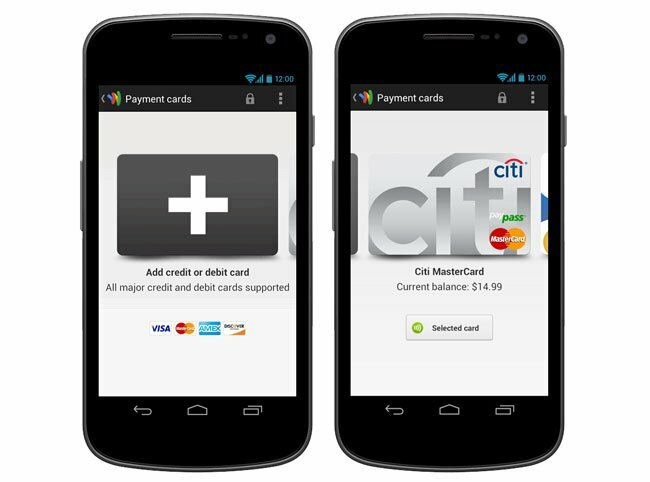 Today Google has announced a new version of their Google Wallet application which is now cloud-based, and supports all credit and debit cards from Visa, MasterCard, American Express, and Discover. Google has also added extra security features in this version, which allows users to disable their mobile Google Wallet application remotely from their Google Wallet web account. As soon as you disable your mobile Google Wallet no transactions will be authorised, and if the Google Wallet online service can connect to your mobile device, it will clear all your card data as well. For more information jump over to the official Google Commerce blog post.